Lincolnshire Association of Woodturners invites experienced and beginners, ladies and gentlemen, young and old to join us at our Lincolnshire venue in Leasingham Village Hall. We are a friendly, approachable group who have been in existence for over 20 years. 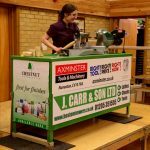 Please browse our website for information of club events, including professional demonstrations and workshop nights. Doors open at 7pm on the third Tuesday of each month. Check out our diary for details of our meetings and we look forward to seeing you soon. Visitors are always welcome at our club, please visit the membership page for details on how you can obtain your first night free of charge. Please see below for details of our next club and workshop nights. The club has an active Facebook page and we ask all interested members pay it a visit. Please make contributions in the form of comments, photos and videos. We encourage everyone to get involved so as to make our Facebook topical and enjoyable for everyone who is interested in our great craft. Click on the Facebook logo to gain access. In a medical emergency, every minute counts in getting that vital first medical support to the patient as quickly as possible. Those first golden minutes can make all the difference to a patient’s life. That’s why Lincolnshire Lives 700+ volunteers give up their spare time to respond to 999 medical emergencies, in their communities, right across greater Lincolnshire. The responders’ actions save lives; they get there fast to deliver that vital immediate care to their neighbours in those critical first moments before handing over to the ambulance service. 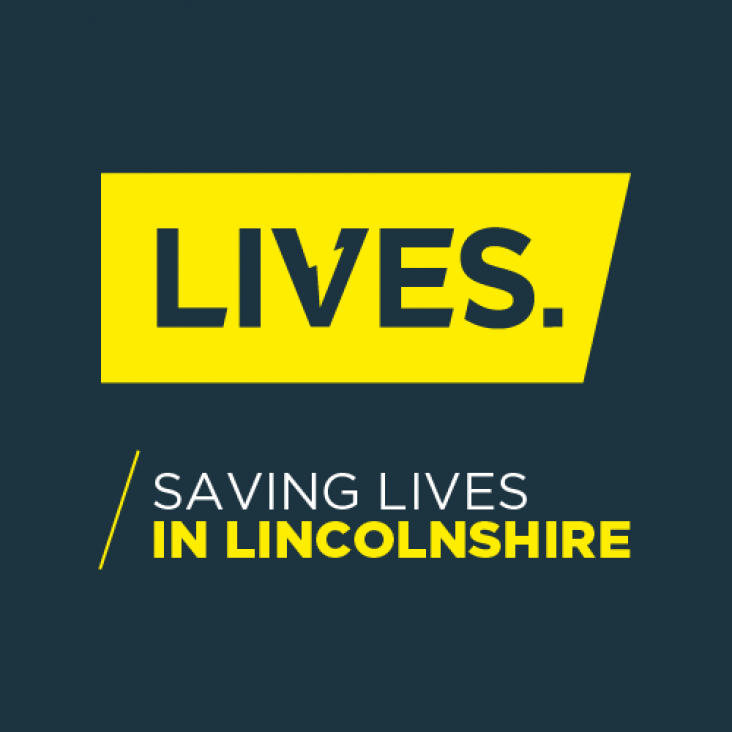 Lincolnshire Lives believe in being there for the people of Lincolnshire in time of greatest need; delivering immediate high quality care regardless of the location or time of day. Our responders were there for 21,550 people each year across the county, that’s 60 people a day. This month Philip Greenwood will be travelling from his home in Yorkshire to demonstrate to us. 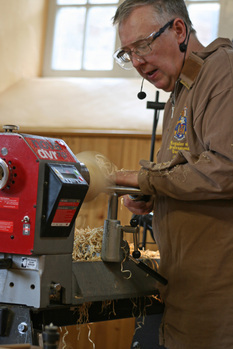 Philip started woodturning full time in 1986 and attended craft fairsd for more than 12 years. After a break he started turning again and moved into a craft unit in Hutton-le-Hole. He was accepted onto the Register of Professional Turners in 2006, this was a very proud moment for him and showed he had reached a very high standard. We look forward to welcoming Philip to our home in Leasingham. Please come and join us on the 7th May. In April we had six lathes in operation, so there was plenty of opportunities to have a go. Hopefully we will be able to offer the same in May so come along for a great night out away from the television. Have a look at the past meetings page to see what we did last month. The club shop will also be open, selling all those necessary accessories, together with some second-hand tools which we have acquired to sell on to members, at very competitive prices.